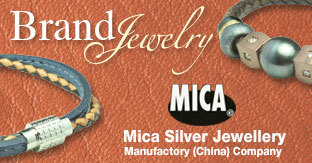 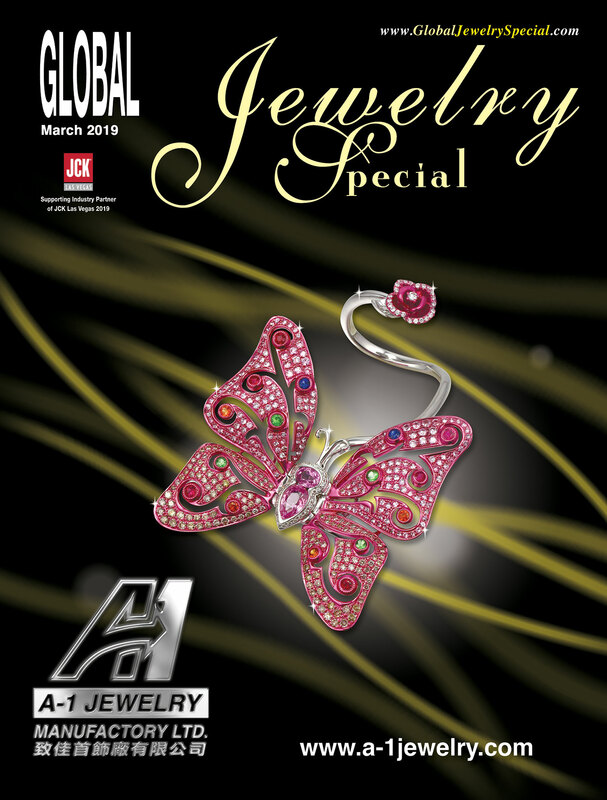 Stay in touch with the latest jewelry trend with Global Jewelry Special. 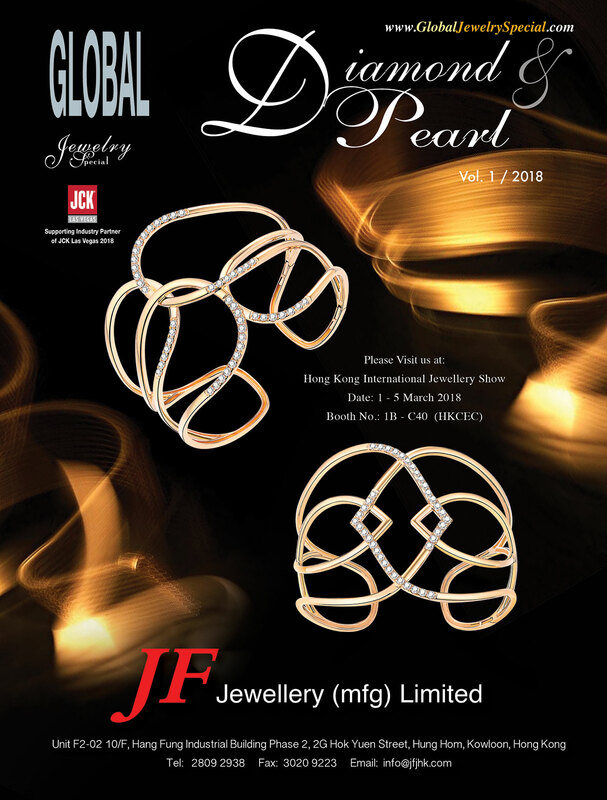 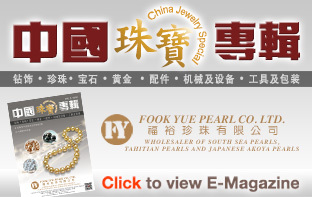 We present to you everything you need to know for the jewelry industry, from product updates, quality Hong Kong and Asian suppliers' information to worldwide trade fair information. 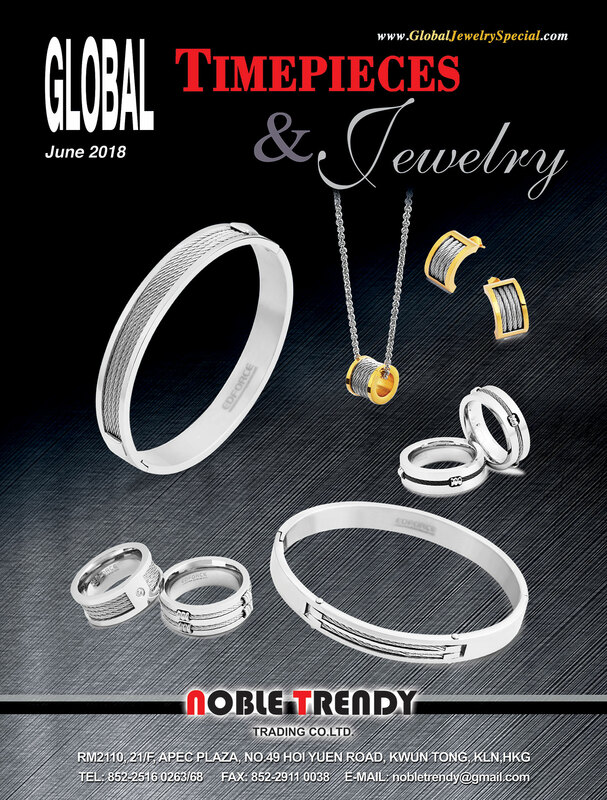 Global Jewelry Special covers a broad range of products, including diamond and diamond jewelry, gemstone and gemstone jewelry, pearl and pearl jewelry, silver jewelry, stainless steel and titanium jewelry, fashion jewelry, jewelry and watch packaging, etc. 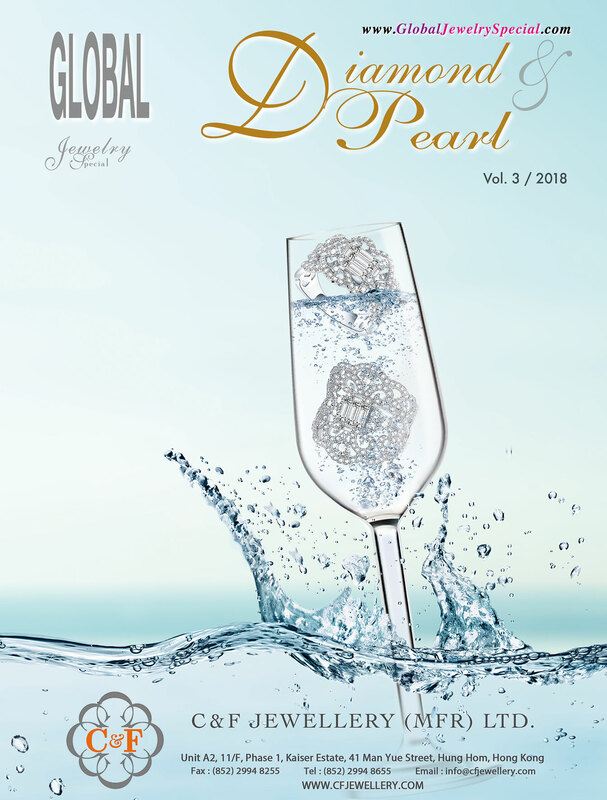 Specializing in the fine jewelry market, "Global Diamond & Pearl" provides the most updated market and product news of diamond jewelry and pearl jewelry as well as loose diamonds and pearls, to buyers worldwide. 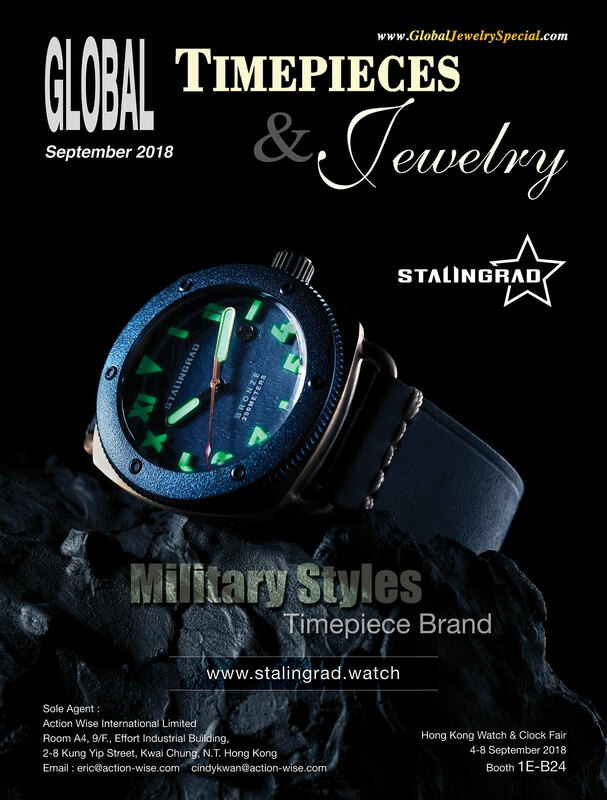 Served as one of our reputed magazines "Global Timepieces & Jewelry" specializes in introducing the latest market and product news of a wide range of products. 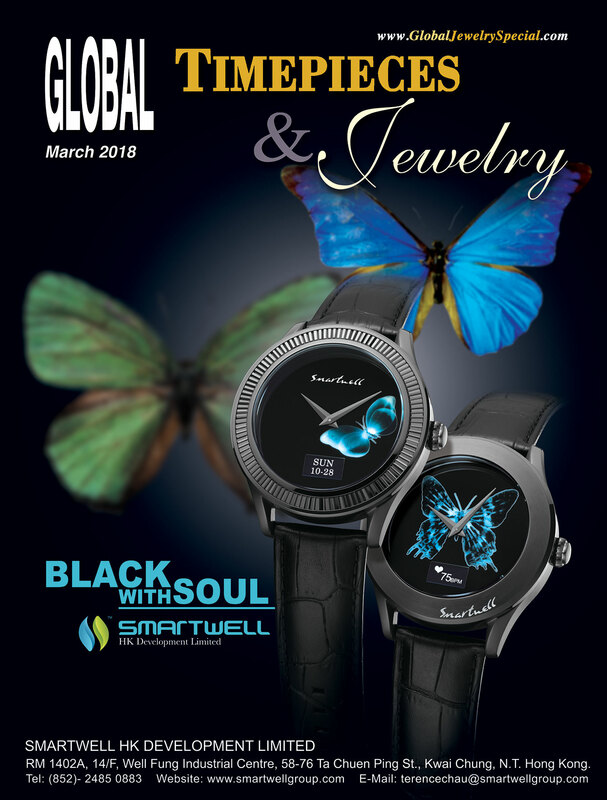 These include premium watches, stainless steel watches, sports watches, jewelry watches, clocks, etc. 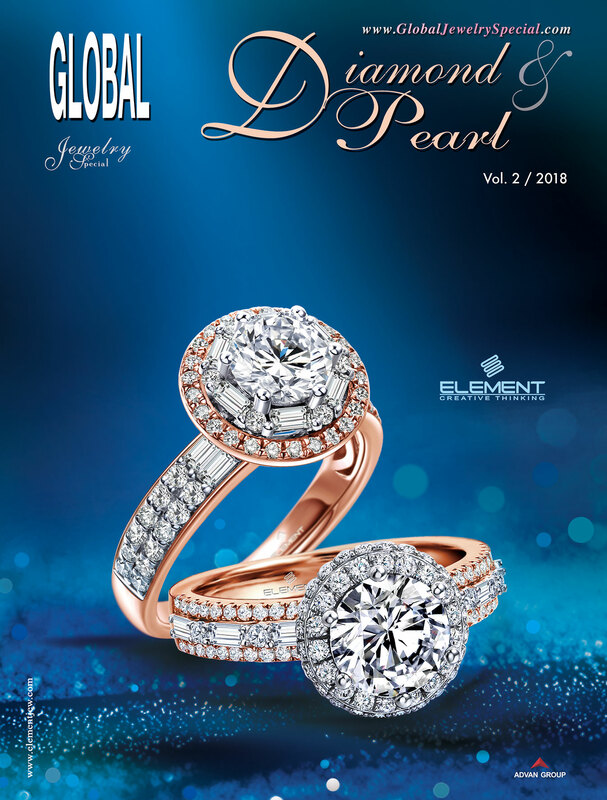 ; gemstone jewelry, silver jewelry, titanium jewelry, stainless steel jewelry, fashion jewelry and accessories, bead and rhinestone jewelry, jewelry findings, packaging and display for watch and jewelry, etc.